Uttar Pradesh Chief Minister Akhilesh Yadav on Friday confirmed that the candidates' list announced by him is the final one. He asked the candidates to go to their constituencies, prepare for the upcoming elections and mark their victory. The decision was announced at the Samajwadi Party core group meet held at Akhilesh's residence earlier on 30 December. On Thursday, Akhilesh released a list of 235 candidates out of a total of 403 seats for the upcoming state Assembly elections, a day after his father and party supremo Mulayam Singh Yadav had released the official list, hinting at a deepening crisis within the party. Intense political activities continued at the Samajwadi Party headquarters and at the official residence of the chief minister on 29 December. Akhilesh met Mulayam Singh, but as per sources, the party chief refused to make changes in the list of 325 candidates issued by him on Wednesday. 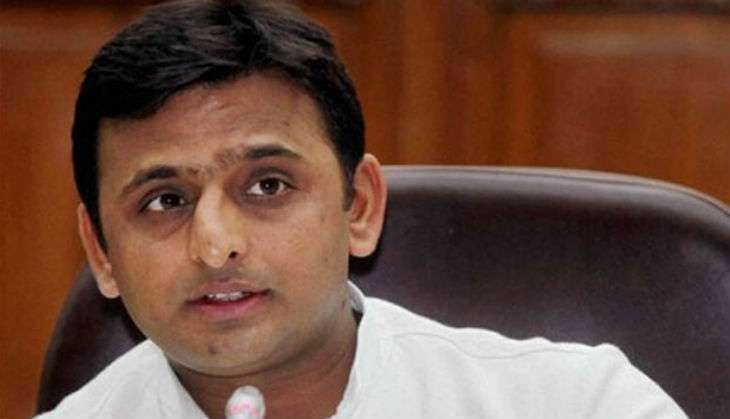 According to reports, Akhilesh has removed the name of his sister-in-law Aparna Yadav from the list of candidates that will contest next year's state Assembly polls. She was earlier given a ticket by Mulayam Singh Yadav to contest from the Lucknow Cantt seat.